To Download form, press the "Arrow down" Button in the right Bottom Corner. 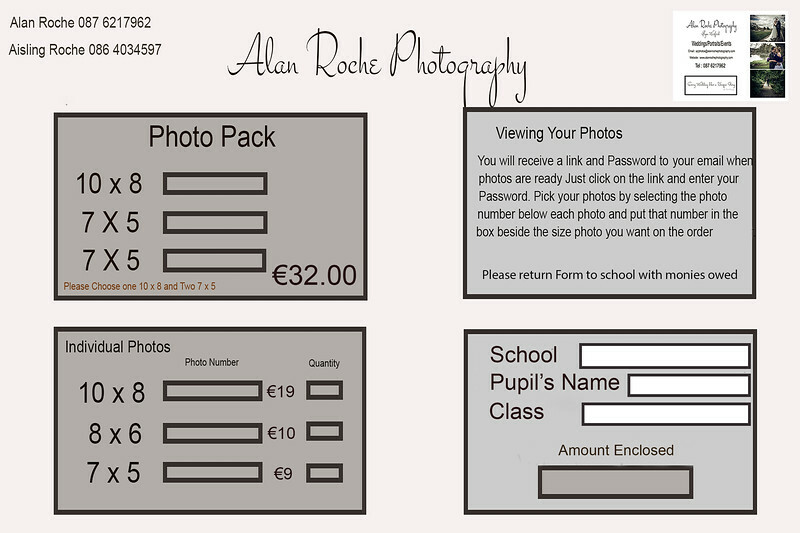 If you dont have a printer then simply write it down on a sheet of paper with the photo(s) you require. Please put in an envelope and send into the school by the 30th November.